The Motorola Moto G series has long been considered one of the best options for people looking to buy a midrange smartphone. 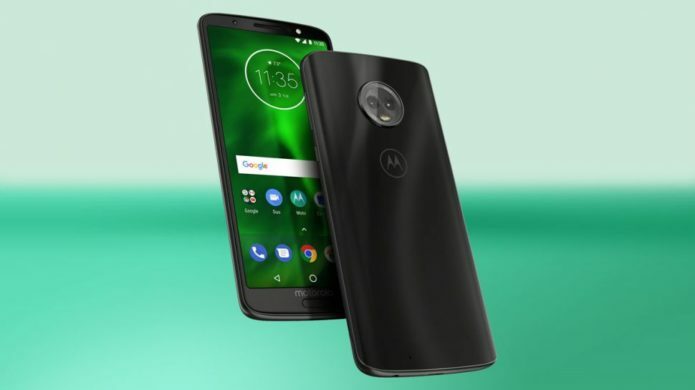 Now, the company has taken the wraps off of a new device in the series — the Moto G7. But it has got some serious competition ahead of it. Not only are there some great midrange phones from other companies, but the new phone also needs to be a whole lot better than the previous-generation Moto G6 to be worth buying.